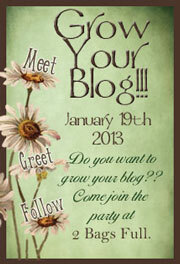 Viki at 2 Bags Full is hosting a huge Grow Your Blog party! If you've come to my site from this party, then Thank You for stopping by, and WELCOME! 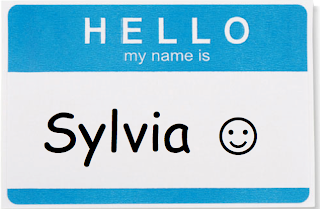 I am Sylvia, and my favorite hobbies are machine embroidery and quilting. I love to post about the projects I work on. I have a stash of projects just waiting to be done. For inspiration, I enjoy seeing what projects others are working on as well. I started a little link party last month called Funday Monday. I will start it up again,so please come back on Mondays to share your projects & ideas! I invite you in to take a look around and I would love if you choose to follow along. Be sure to leave a comment below too, so that I can visit your blog as well! I'm a stay-at-home-mom with too many projects and commitments to ever be a rest-at-home mom. I've had my career in the IT field, and now raising four kids keeps me busy enough. I like to find time to craft whenever possible. Take a look at my About Me page to see some pics and read more! Happy Blog Party - I love the design of your blog and look forward to following your on your journey. Thanks for stopping by! I'm following you too! so I think I need to keep an 'eye' on you!!!! Hi Di! Thank you for coming over and following along! The blog world can be small! Thanks for stopping in. Hope you have a great week! Just wanted to stop by and I'm so glad I did! Love your blog and invite to stop by mine when you get a chance! Hello Gloria. Thank you for stopping over. Love your quilts. I'm following your blog too! Thank you so much for stopping in (and following too!) I have been to your blog and love yoru stories. I'm a follower too. Have a great week! Thanks for the compliment! I've got your blog on my list now too. I'd love to see your projects. Please come back on Mondays and post them on my linky so that others can see too! Have a great week! You have a lovely blog. I'm new follower and 'Grow Your Blog' participant. Have fun in at the party! Thank you so much for stopping by and following too!! The GYB party has been very fun to participate in! I had not played with EQ until this month, and I've had it for over a year. Finally following through on my goal to learn it. Thank you so much for stopping by. I visited your blog and love your projects. I'm your newest follower. 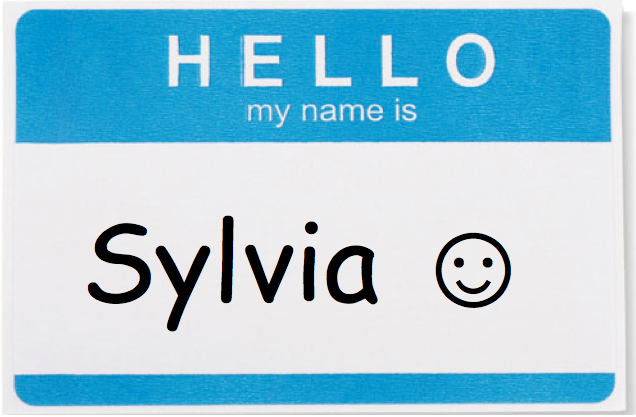 Nice to meet you Sylvia and to take a peep into your life with lovely husband and kids. You are a busy woman who I can tell just loves quilting. I started quilting about 20 years ago and still love it but am doing more fabric collage these days - maybe you might like to see my artwork too. Come on over and enter into my Giveaway if you like.